stories that you will cherish for generations. 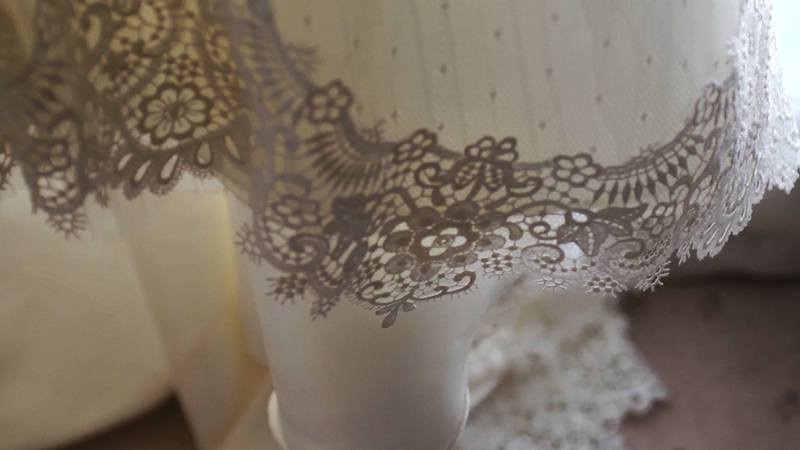 Wedding Films is a handpicked team of experienced cinematographers and filmmakers who specialise in the art of perfectly capturing your big day. From Adelaide and South Australian country locations, through to the Riverland and Mildura in regional Victoria, the Wedding Films style is to candidly, professionally and artistically capture the people and natural emotion of your wedding day. 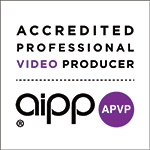 We are also an accredited video production company with the AIPP, so you can rest assured you are getting experienced professionals for your most important event. 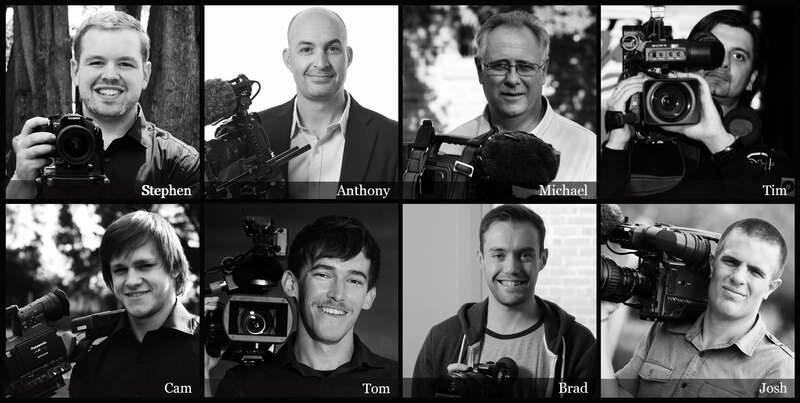 We pride ourselves on our storytelling, creativity and being innovators in our field and continually strive to be one of the top wedding video studios in Australia. We opt for an unobtrusive, candid shooting approach and have the experience to capture the most unique, creative shots without being ‘in your face’. We are preferred suppliers of a number of SA wedding venues and our photographer friendly approach provides us with numerous referrals from some of Adelaide’s best photographers. Professional, experienced videographers – this is our job, not a hobby!